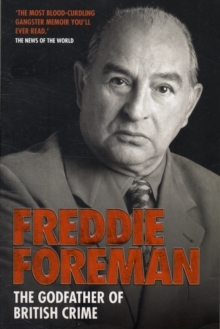 For over fifty years, Freddie Foreman's name has commanded respect, and occasionally fear, from those who work to uphold the law - and those who operate just outside of it. 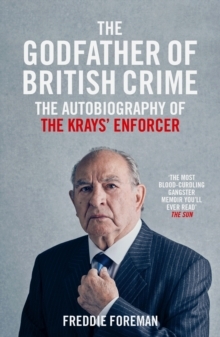 With almost all of his compatriots - like the notorious Kray twins - now gone, Freddie is truly The Last Real Gangster. 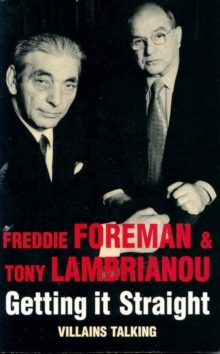 A true entrepreneur and businessman, Freddie was one of the great personalities of the criminal underworld. A man of principle, protective of his family and unfailingly loyal to his friends, Freddie was someone who could be relied upon with complete confidence in all circumstances. 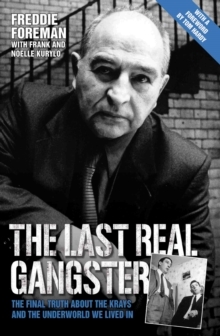 Together with co-authors Frank and Noelle Kurylo - who have themselves been intimately involved in the underworld for a number of decades - as well as dozens of previously unpublished photographs, The Last Real Gangster contains the musings and reminiscences of someone who truly was there and really did see it all. 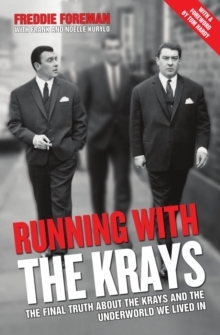 Including a detailed look at the life of the Kray twins, alongside dozens of other recognisable 'Faces', this book is the no-holds-barred story of Freddie's life and the exciting and glamorous world in which they lived.